Lumber merchant, hotelier, MLA (1900-1903), MLA (1903-1907), MLA (1908-1910), MLA (1911-1914), MLA (1914-1915). Born at Mornington Township, Perth County, Ontario on 15 October 1853, son of Charles Riley and Susan Nixon, he was educated at public schools. He came to Manitoba in 1876 and stayed in a Winnipeg for a year until moving to Stonewall where, in 1880, he built the Canadian Pacific Hotel, the first hotel in the town. In 1887, he opened a lumber business at Stonewall. 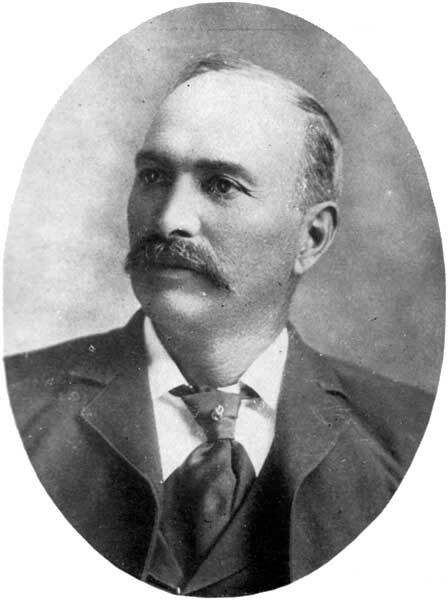 In 1899, he defeated incumbent Samuel J. Jackson to assume the seat for Stonewall in the Manitoba Legislature, being re-elected in 1903, 1907, 1910, and 1914. In 1882, he married Laura M. Poore (?-?) of Ridgetown, Ontario. They had four children: John M. Riley (1883-? ), William Dyson Riley (1886-? ), Mary J. Riley (1888-? ), and Grace Helena Riley (1894-?). He served on the Stonewall School Board. He died at Stonewall on 8 July 1926.